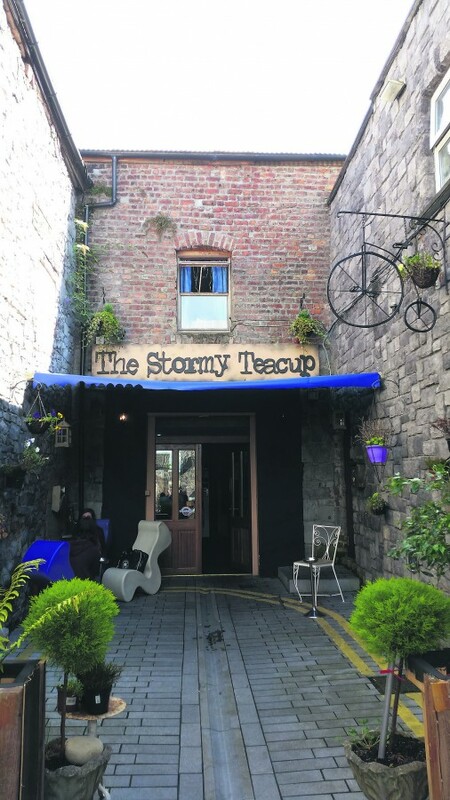 The first time I visited The Stormy Teacup was the July 2014. I’d normally walk past it as I went through Foxes Bow and regard it curiously but never entered, not until a friend of mine and devout regular introduced me to the place. I wasn’t much of a tea drinker at the time, although I think the place converted me to a lover of herbal teas, so I’ll admit to being overwhelmed by the sheer magnitude of tea being served and was even more confused when a movie started playing. Evidently, it was a Tuesday, and Tuesdays meant one thing in the Stormy Teacup: movie night. For a while I would just order whatever was recommended or what someone else got, but eventually fell in love with their Cherry Tea, which I was devastated to discover was no longer available over summer. However, I replaced this with Detox Tea which tasted much better than it sounds. I spent a large portion of this summer in the Stormy Teacup and now that it’s closed I find myself feeling somewhat lost. 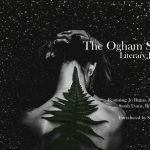 Some of my fondest memories are stored within its tea glasses and unusual artifacts, such as the stormy (excuse the pun) July night of the post-Stanzas Treaty Comedy Event, or being taught Magic downstairs and completely destroying my friend. It was cosy, it was special and for a lot of customers it was like a second home. 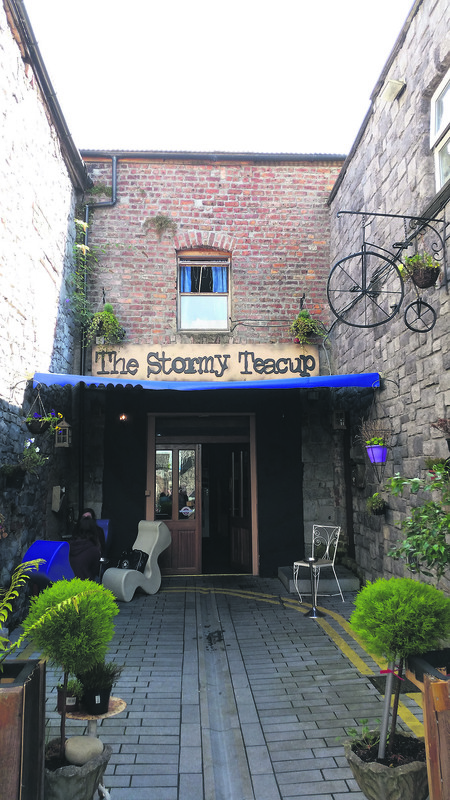 Limerick may contain a myriad of cafes, but none are quite as quirky and unique as the Stormy Teacup was, nor do any feature the likes of Friendly Tea on the menu. 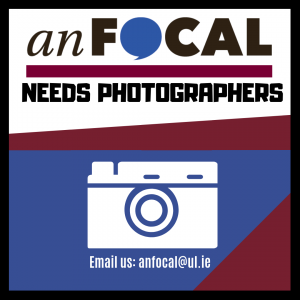 With its closure, I feel Limerick is losing a part of itself.